All accepted papers of ICMBN 2019 will be published in the ICGSP 2019 proceedings ACM (ISBN 978-1-4503-7146-9) as a special chapter, which will be indexed by EI Compendex, Scopus after the conference. ICMBN 2018 papers published by ACM (ISBN: 978-1-4503-6386-0) has been online and indexed by EI Compendex & Scopus. ICMBN 2017 papers published by ACM (ISBN: 978-1-4503-5239-0) has been online and indexed by EI Compendex and Scopus. News! ICMBN 2019 will be held in Hong Kong during June 1st-3rd, 2019. Welcome to join us next year. News! 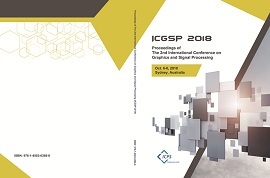 ICMBN 2018 papers will be published as a special chapter of ICGSP 2018 ACM conference proceedings (ISBN: 978-1-4503-6386-0). News! 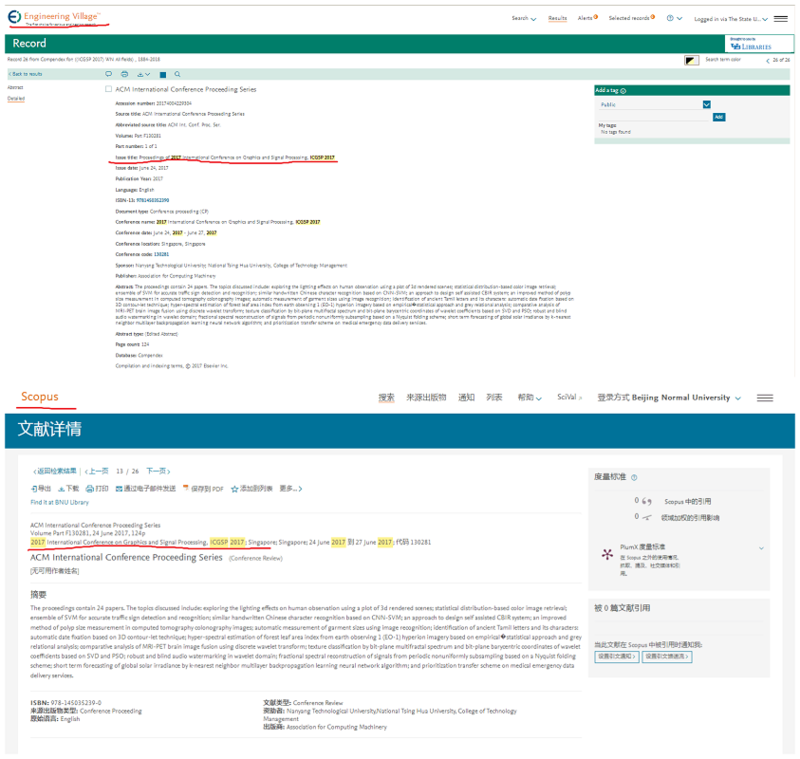 ICMBN 2017 proceedings indexed by EI&SCOPUS. ICMBN 2018 will be held in Sydney next year during October 6-8. Welcome to join us again. Accepted and registered full papers will be published into ICGSP 2017 coference proceedings by ACM. ICMBN 2017 conference will take place at Singapore, June 25-27.